ALDI may be best known among U.S. grocery shoppers for its discount pricing. It doesn't bag your groceries and doesn't even provide bags. You pay a 25 cent deposit to use a shopping cart. It sells packaged and fresh food for less, including a growing assortment of organic and pesticide-free food. It's the latter that has gotten more attention in recent months. The German grocery chain recently announced that it is phasing out all neonicotinoids, a form of pesticide, in Europe. While the ban does not extend to U.S. stores, the company sent ConsumerAffairs a statement saying American consumers are able to purchase a wide variety of organic produce, including bananas, tomatoes, avocadoes, apples, and salad mixes that are grown without the use of neonicotinoids. “While ALDI in the U.S. was not part of the European announcement about neonicotinoids, we’re constantly evolving to respond to our customers’ requests,” the company told us. 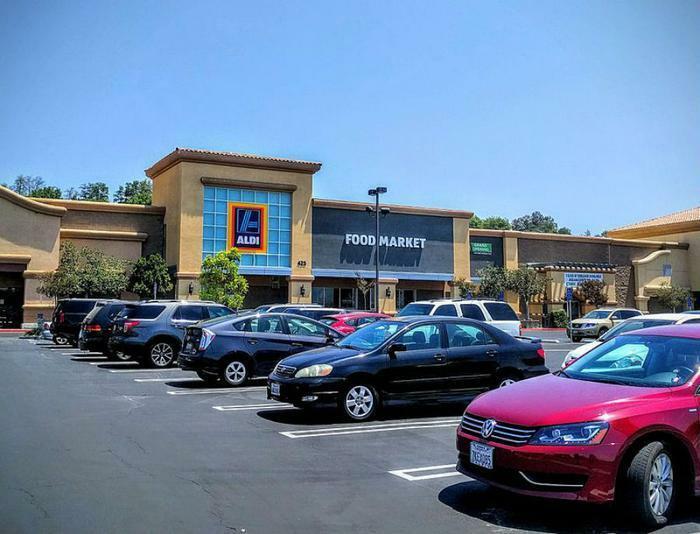 That sounds like ALDI might, in fact, be contemplating a move toward identifying itself with organic food, putting it on a collision course with Whole Foods, which is currently a leader in the space and is not exactly a discount supermarket. Business Insider recently noted that ALDI's prices for fresh produce and packaged goods are about 30% lower than Walmart's, and said ALDI is quietly emerging as a threat to Whole Foods, which launched its own discount brand – 365 By Whole Foods Market – earlier this year. Before this year, Business Insider said ALDI had removed certified synthetic colors, partially hydrogenated oils, and added MSG from its private label food products, giving it a head start if it chose to follow the organic path. Should it decide to move deeper into the organic space, ALDI's scale might also prove to be an advantage. Currently it operates more than 1,500 stores in the U.S. with 500 more coming by 2018. In contrast, Whole Foods says it operates 462 stores in North America and the UK. In 2013, Whole Foods announced plans to expand its U.S. footprint to 1,200 stores. The first 365 By Whole Foods Market store opened in Los Angeles in May.